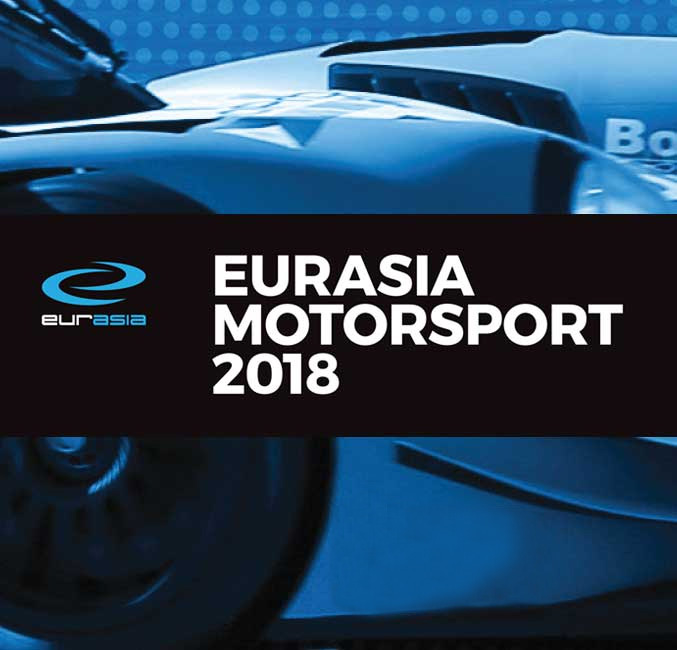 Antonio Giovinazzi, who began his racing career with Eurasia Motorsport, will join fellow Eurasia F1 graduate, Daniel Ricciardo, as a Formula One race driver in this weekend’s Australian Grand Prix after being called up to race with the Sauber F1 Team. 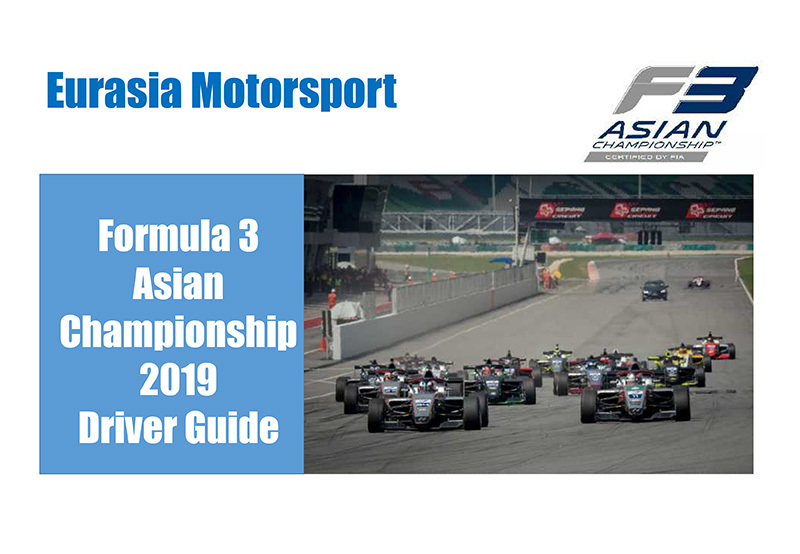 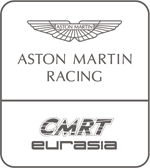 Solid grounding and world class training is essential in the first year in the sport and it is no coincidence that Eurasia now have two F1 drivers who started with the Asian-based team. 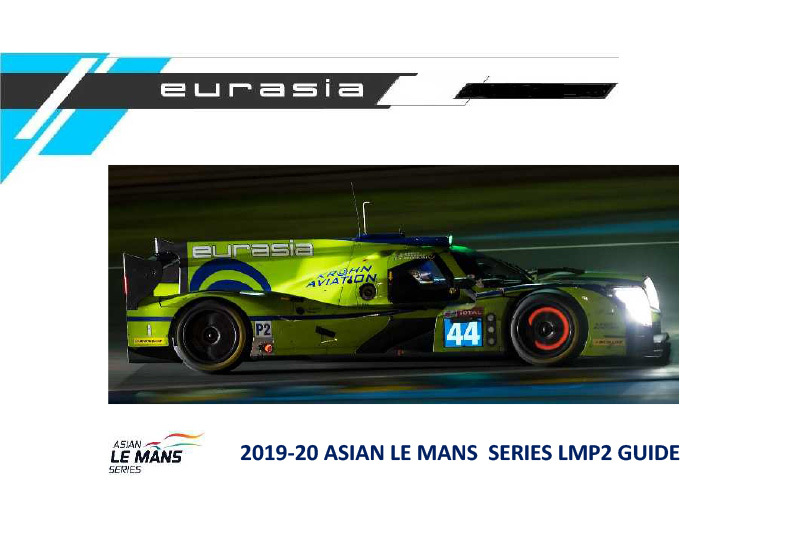 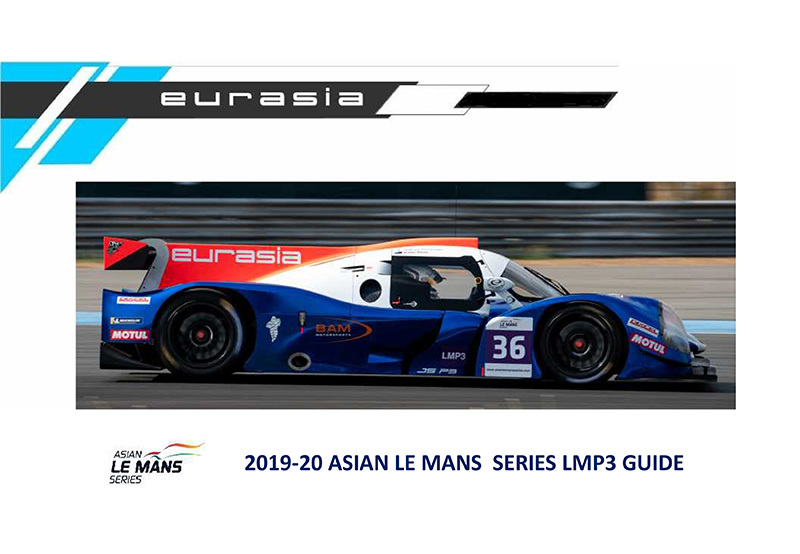 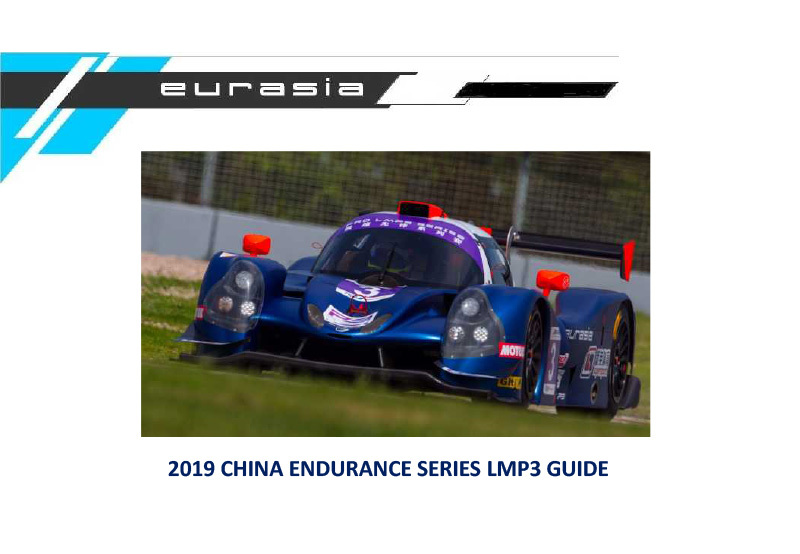 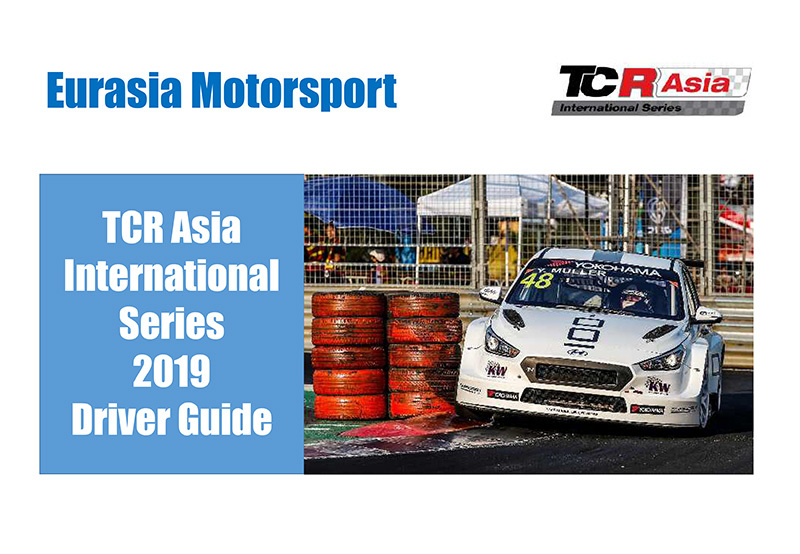 “Any driver who races with us can be confident they are receiving the best possible coaching and training and we are extremely proud that another Eurasia Motorsport driver has become a Grand Prix driver,” stated Team Principal Mark Goddard. 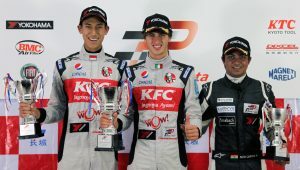 “We also happy for Sean Gelael, who also started his career with us, will test with the Sauber F1 Team this year too.